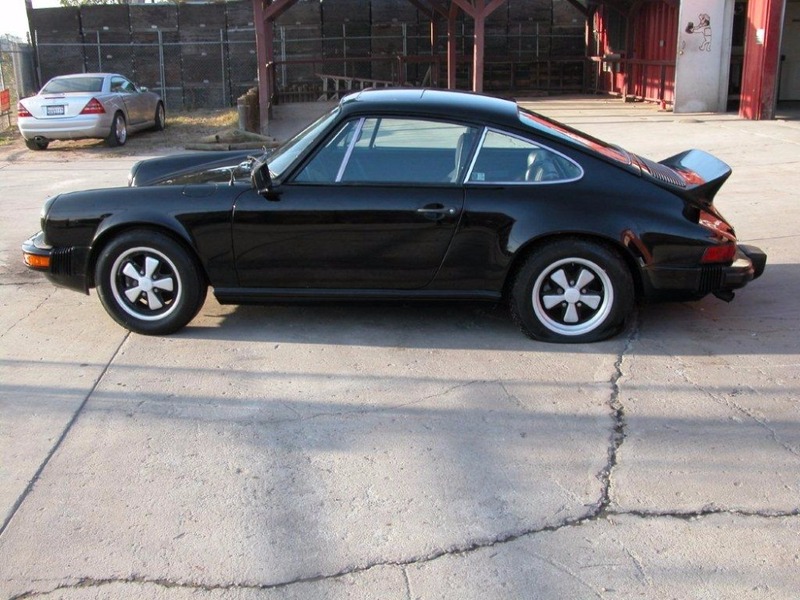 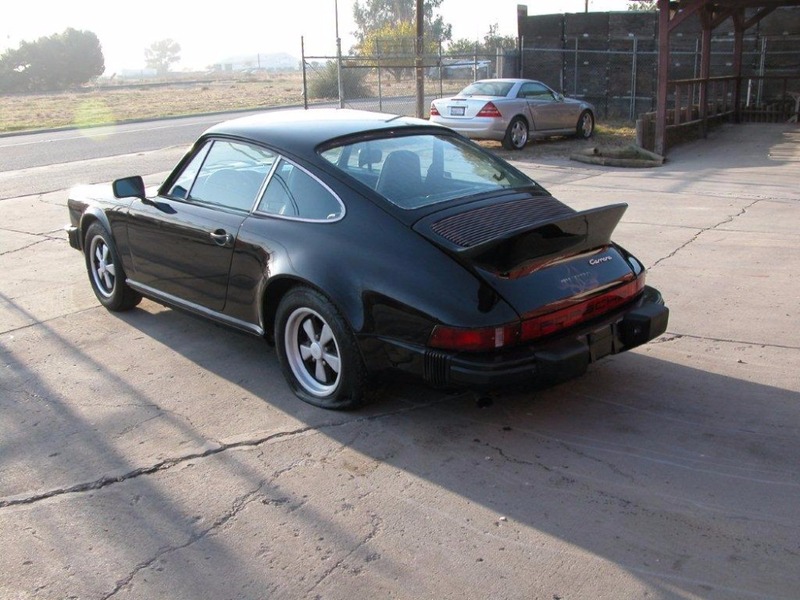 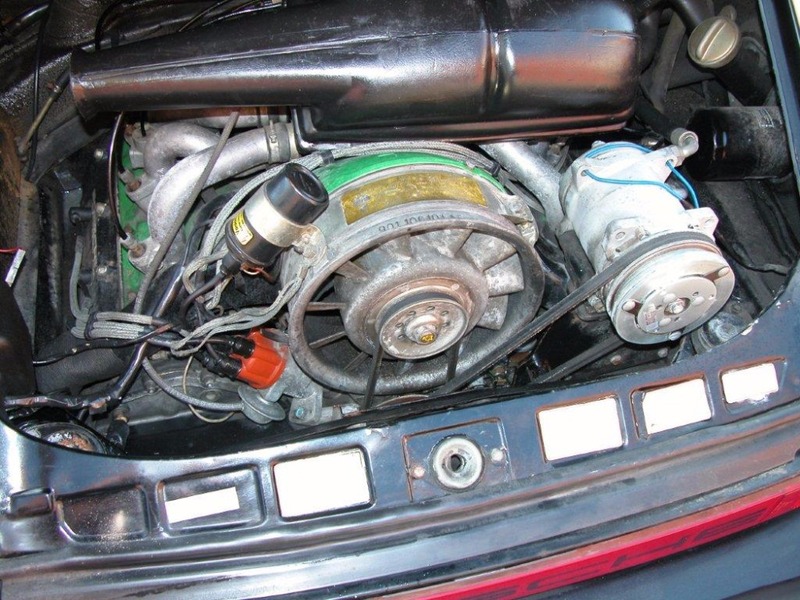 This 1974 Porsche 911 2.7 Carrera Coupe with factory sunroof is a very rare and exciting find. 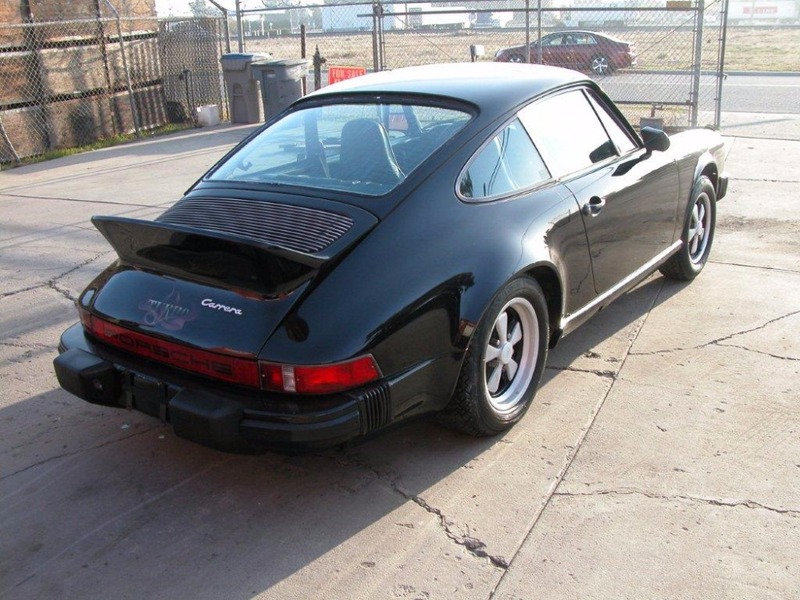 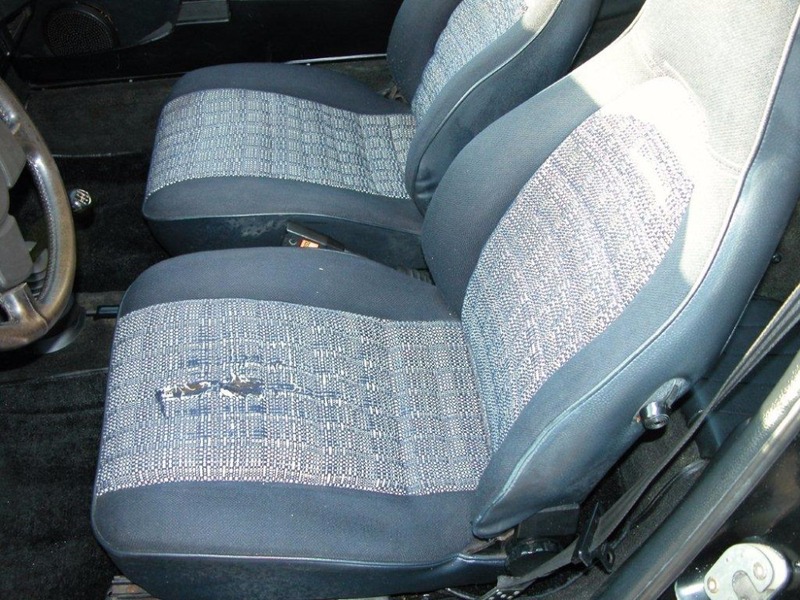 Black with black interior, it's a matching numbers car that's just out of 30 year ownership. 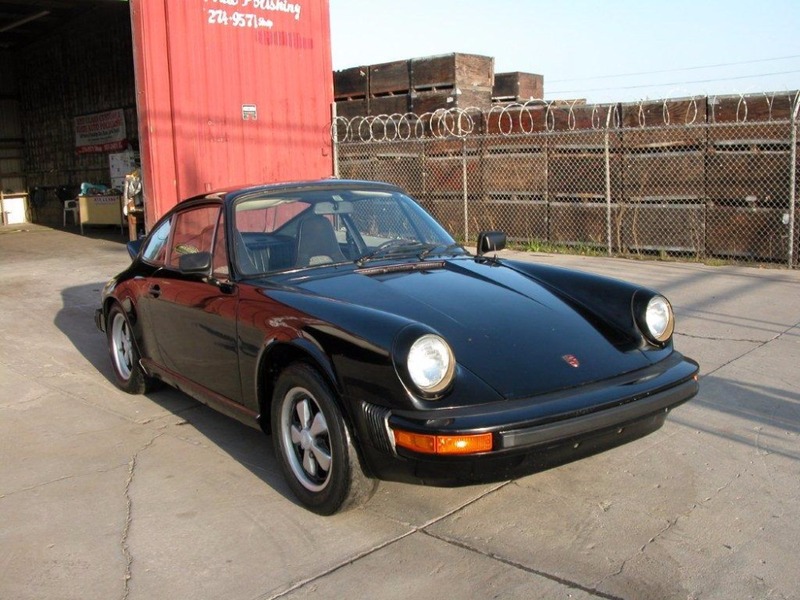 It's been parked in a garage for the last 10 years but is a rust free California car. 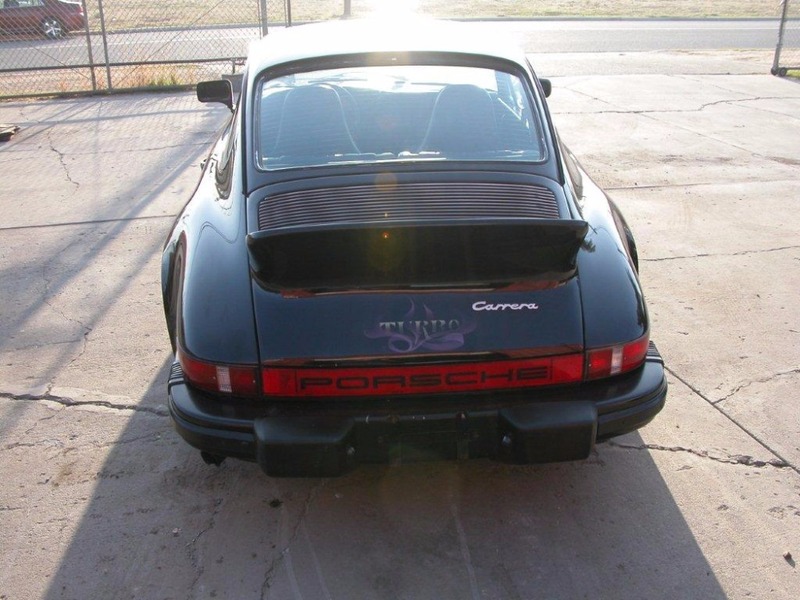 This incredibly sought-after model is a must have for any Porsche collector or enthusiast.